Since 1926, the G.W. 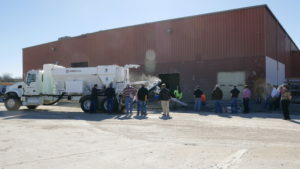 Van Keppel Company has been a leader in the heavy equipment industry and expands offering to include concrete mobile mixers. Indianola, Iowa. February 28, 2017: Cemen Tech, the leader in the volumetric mixing industry announced today they have recently signed The G. W. Van Keppel Company as the exclusive dealer for Cemen Tech volumetric mixers in Kansas, Missouri, Oklahoma and Arkansas. Van Keppel has over 90 years’ experience and has grown to become one of the leading providers of equipment and services for construction, material handling, trench safety and quarry supply industries in the Midwest. Van Keppel represents many well-known international brands including Volvo, John Deere, Caterpillar, Cascade, Hyundai, Kawasaki, Komatsu, Toyota, Yale, Sany, New Holland, Terex Trucks in addition to Cemen Tech volumetric concrete mixers. Van Keppel’s pledge is to meet all their customers’ equipment and service needs with the highest level of quality and integrity. Van Keppel also offers used equipment and carries an extensive inventory of parts and provides equipment service, repair, and maintenance. The addition of Van Keppel to Cemen Tech’s dealer network will provide improved customer service and support for Cemen Tech customers in these four states. 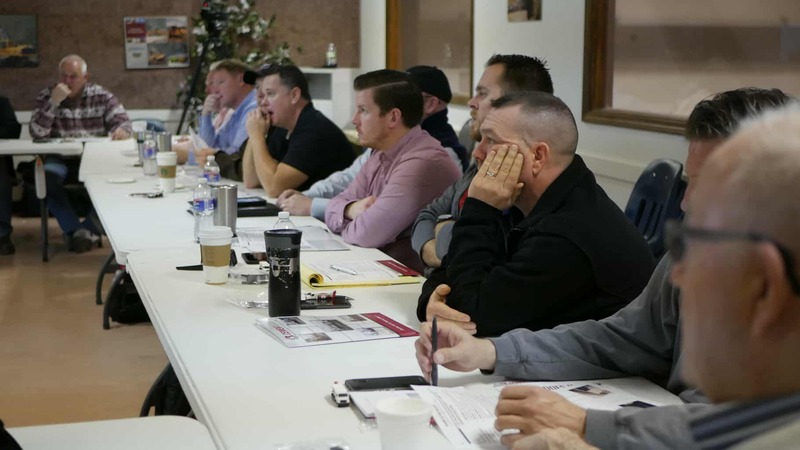 “We feel that our partnership with Cemen Tech will allow us to provide our customers with the solutions they need to grow margins in an increasingly competitive marketplace,” said Taylor Killion, Regional Sales Manager CE Group at The G.W. Van Keppel Company.